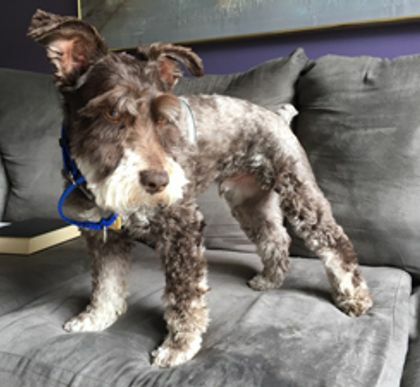 Schnauzer Friends for Rescue and Adoption is an all-volunteer, non-profit (501c3) organization of Miniature Schnauzer lovers that began saving lives by working with shelters and stray animal population reduction through spay/neuter programs in 1996. 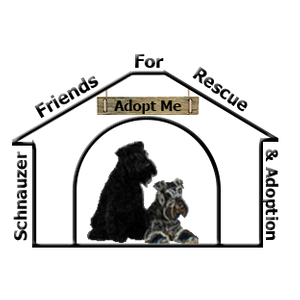 Become a foster family for Schnauzer Friends Rescue & Adoption. 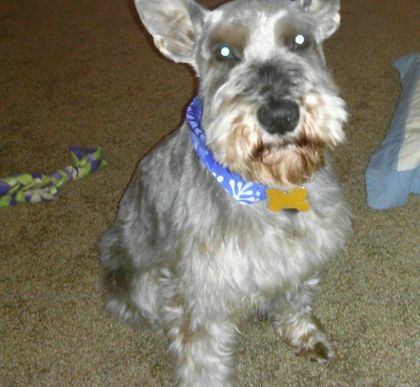 Volunteers who provide a foster home for a Schnauzer provide a loving environment for the dog until he/she is adopted. 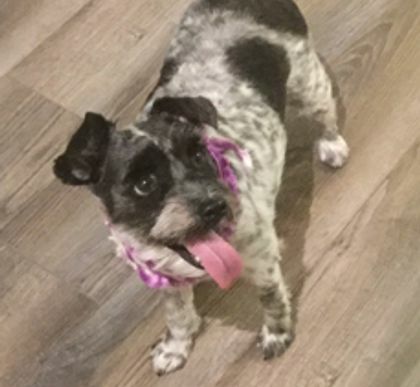 Beginning with only a few admirers of the schnauzer breed and taking in a few rescues at a time, SFRA has remained steadfast in its commitment over the years to save as many lives as possible and to spread the word of the emotional fulfillment in adoption and the joys of the Miniature Schnauzer breed.